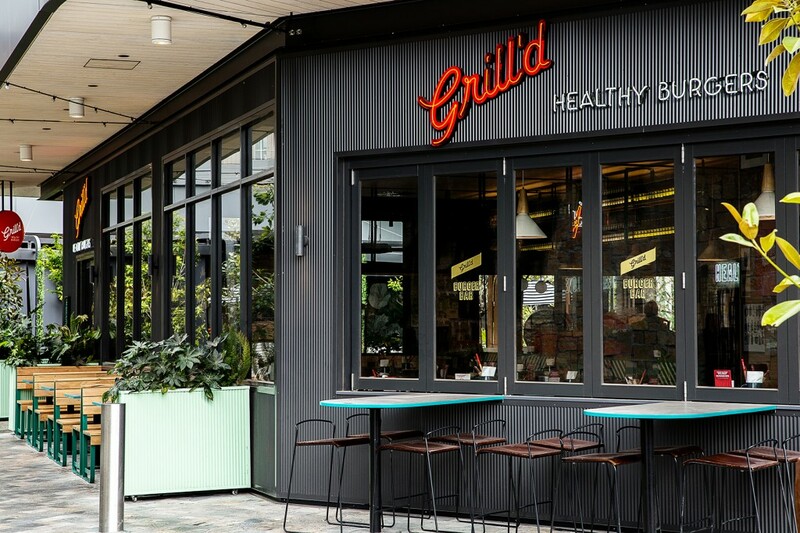 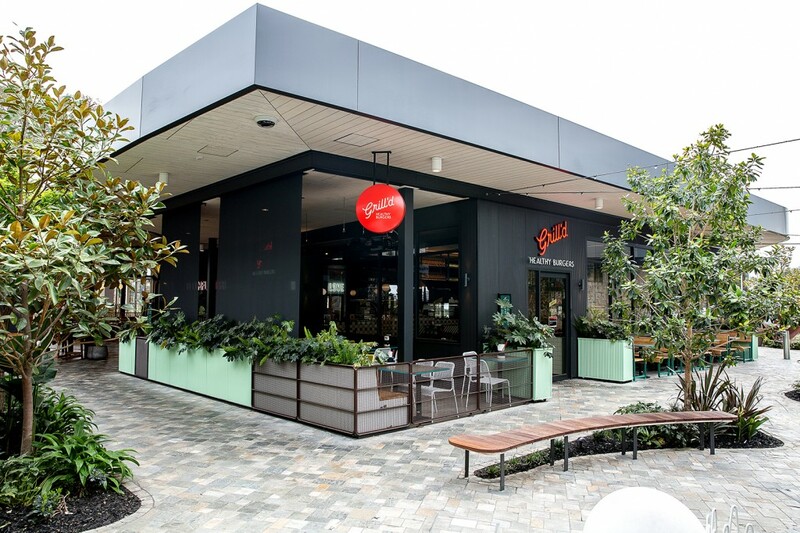 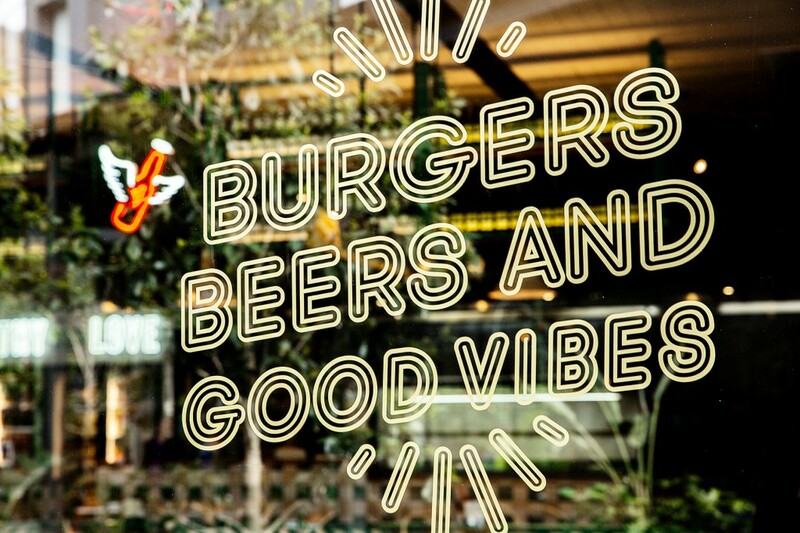 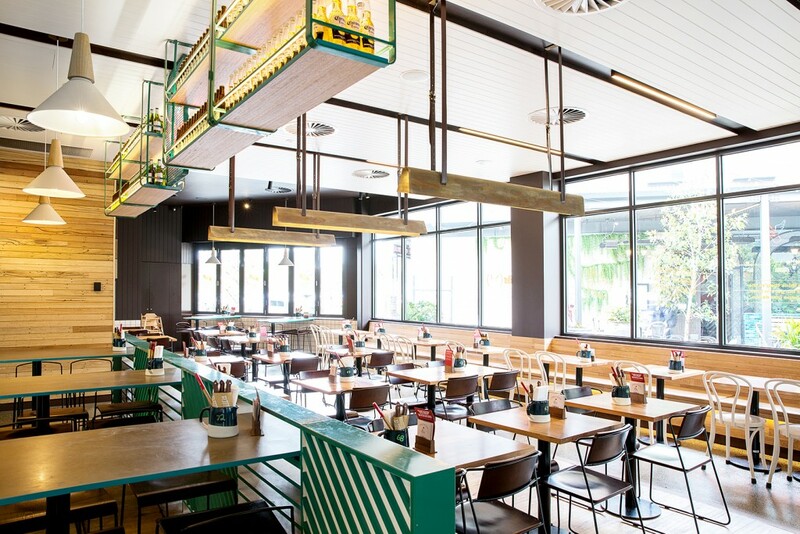 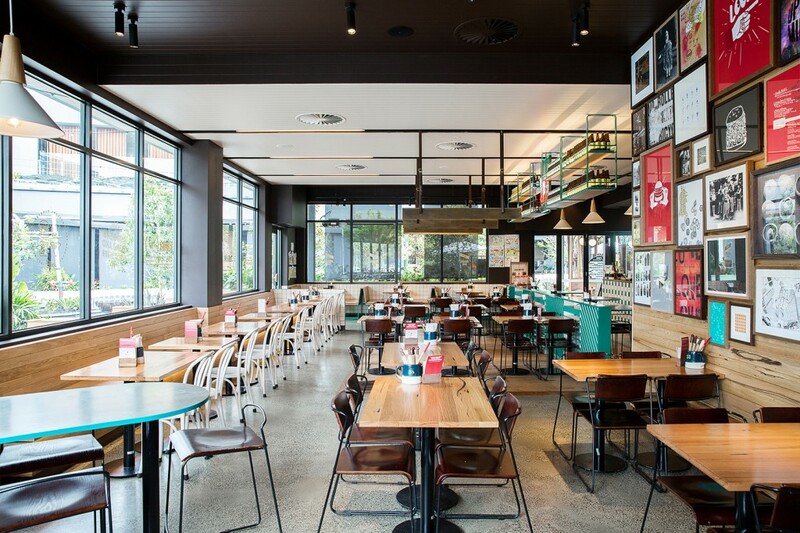 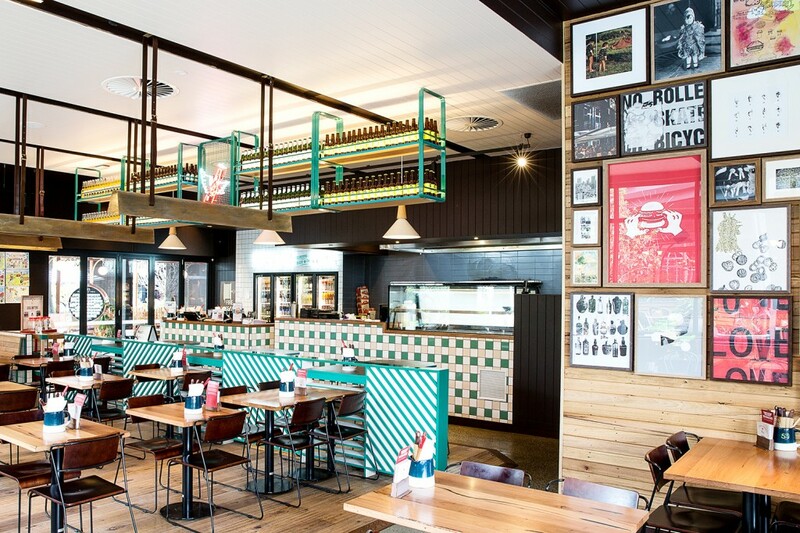 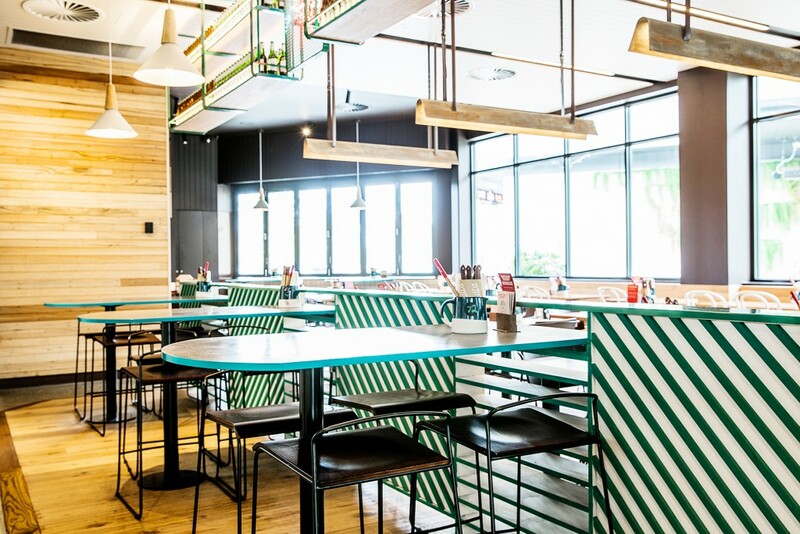 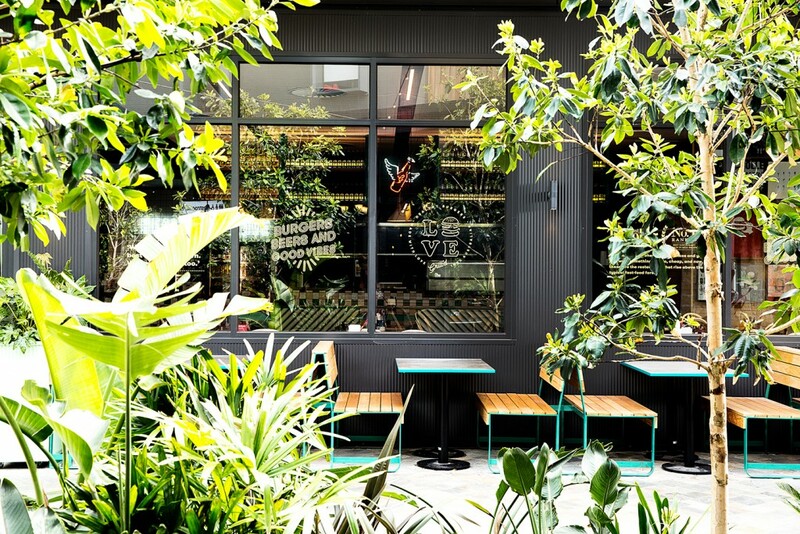 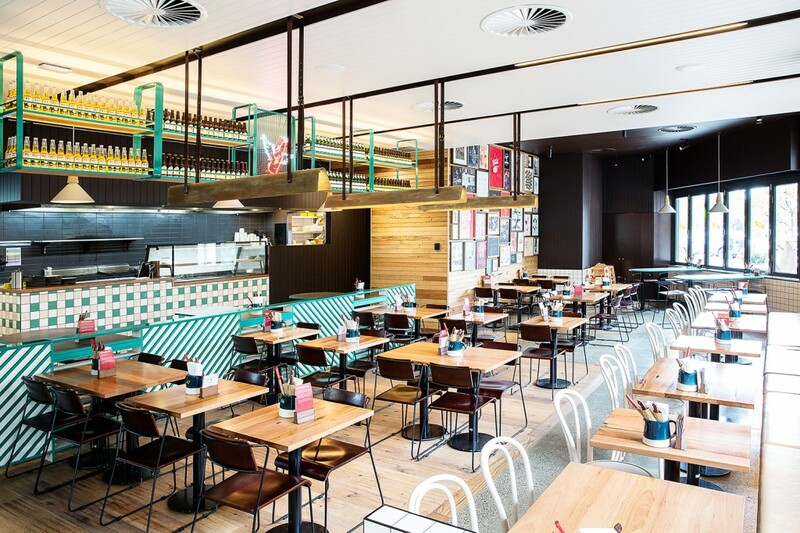 Grill’d’s latest flagship store has stepped up the standard for fresh healthy casual dining. 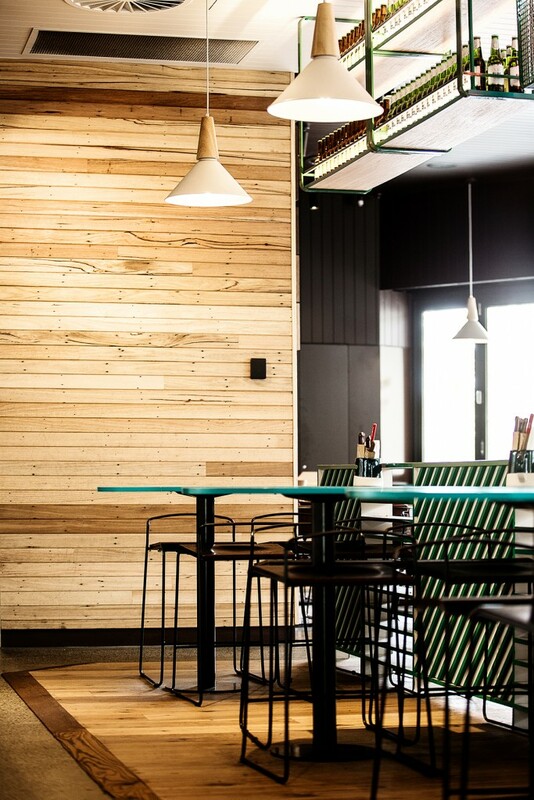 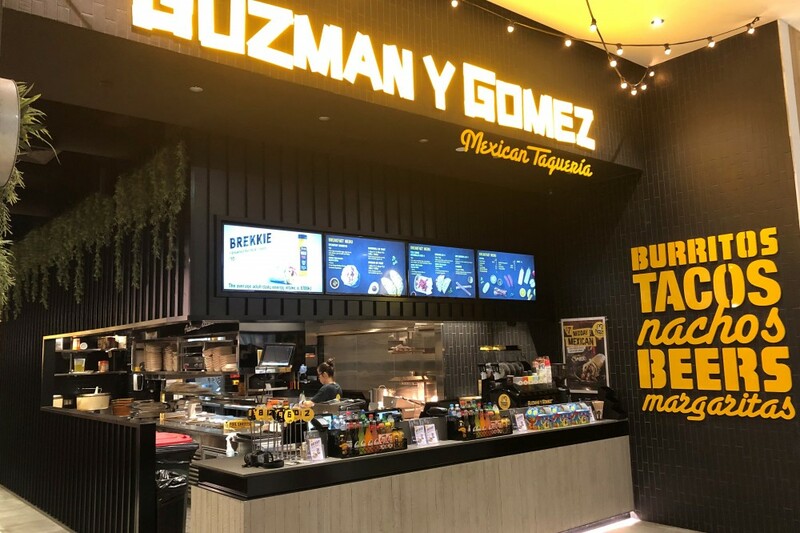 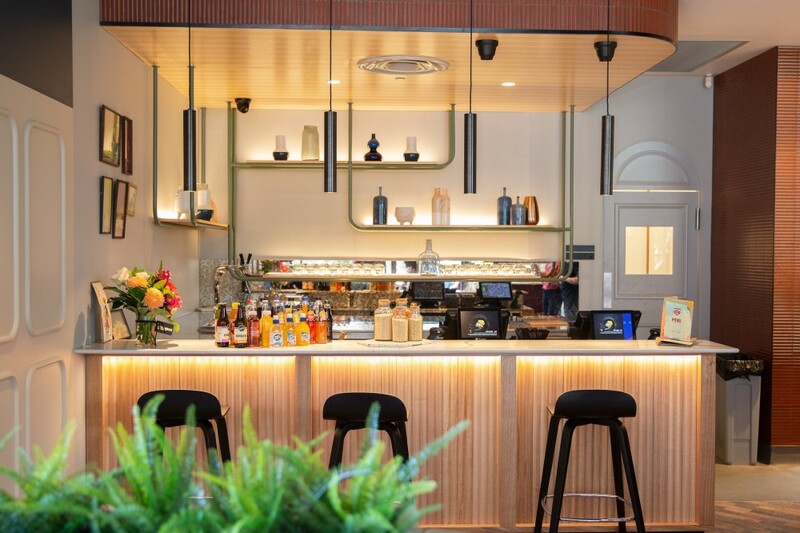 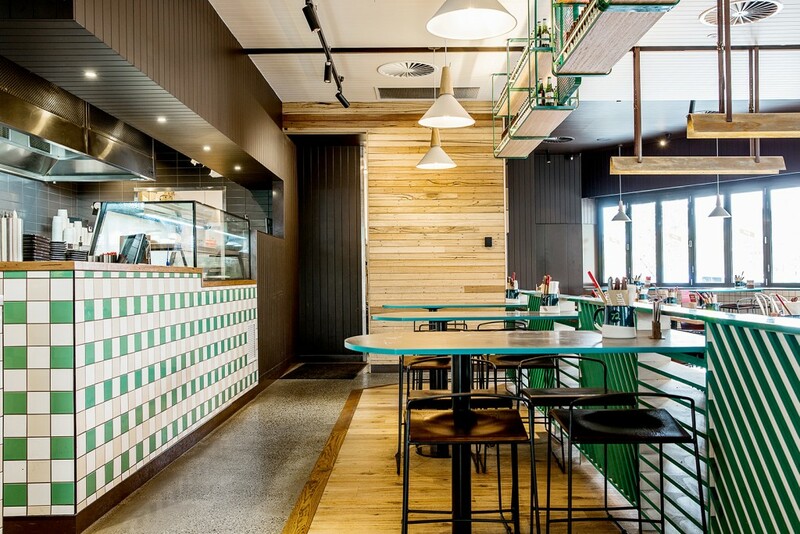 The inspiration behind this restaurant is country Australia and features corrugated iron, concrete, timber and aged leather to create a rustic yet totally stylish look and feel. 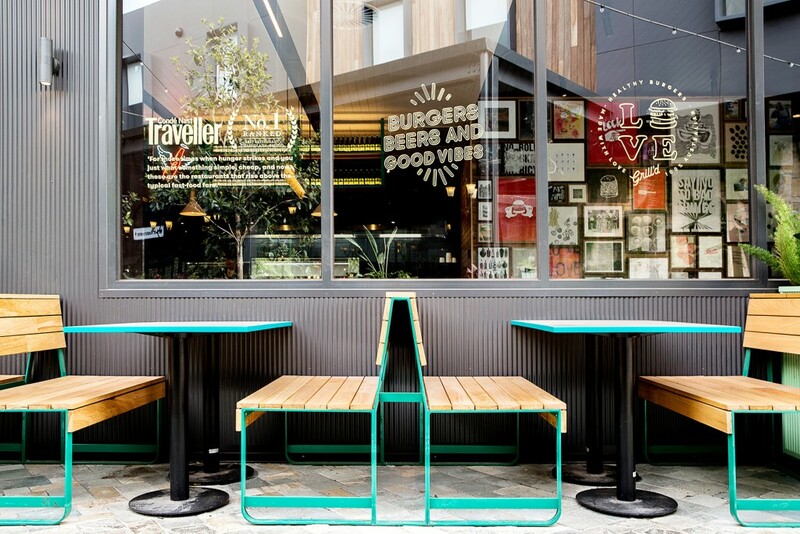 Bifold doors allow the dining experience to extend to the outside.